The Ely Stage Stop & Country Museum, operated by the Lake County Historical Society, will be closed Saturday and Sunday, April 4 and 5, in observance of the Easter weekend. The museum will reopen Saturday, April 11. Due to the closure, April’s Fiddlers’ Jam, usually held the first Sunday of each month, will move to Sunday, April 12, when it will be joined by the first ever Ely Stage Stop Marketplace. 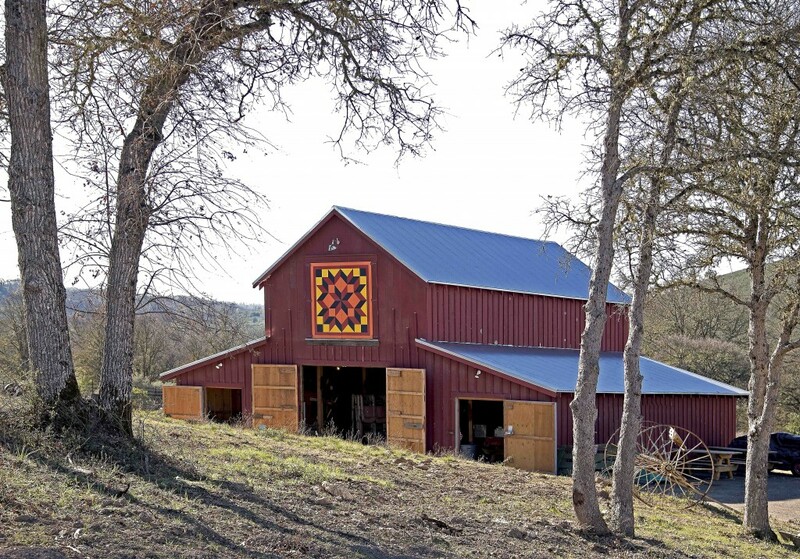 The Marketplace, just outside the Ely barn, will feature local handcrafted goods and Ely surplus items for sale and will run from 10:00 a.m. to 2:00 p.m. As usual, musicians will jam from noon to 2:00 p.m. inside the barn. Visit the main house and enjoy the newest display about the history of the Dairy Industry in Lake County. The museum is located at 9921 Soda Bay Road (Hwy 281) in Kelseyville (near Clearlake Riviera). Normal hours of operation are 11:00 a.m. to 3:00 p.m. each Saturday and Sunday. Fiddlers’ Jams occur the first Sunday of every month (except in April when it moves to the second Sunday due to the Easter holiday) from noon until 2:00 p.m. Living History events featuring local historians are held on the fourth Saturday of every month, again, from noon to 2:00 p.m. The Ely Stage Stop & Country Museum presents the second in a series of Living History events from noon to 2 p.m. on Saturday, March 28. Local historians come on site on the fourth Saturday of the month to share stories from the past. Skip Rohner will be the visiting historian on Saturday. 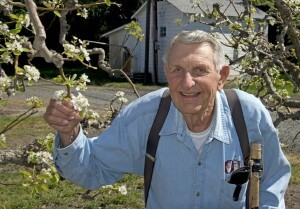 Rohner, a retired Lake County farmer, is well known and respected for his many years associated with the Pear Industry. 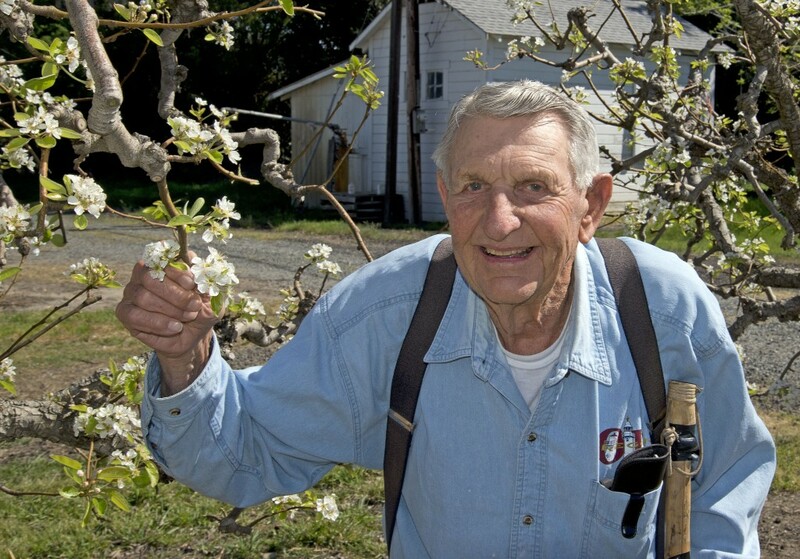 As a child, Rohner helped raise pears with his father, Hans Rohner, learning the basics of pear farming – spraying, tractor driving, irrigation. After he got out of the service in 1955 he partnered with his father packing and selling pears under the “Color-ful” label. Rohner will be available to the public in the Ely main house starting at noon to visit and answer questions. Kelseyville was long revered as the “pear capital of the world”. Come visit with Rohner and learn how the industry has changed over the years. Home to the Lake County Historical Society, the stage stop is located at 9921 State Hwy 281 (Soda Bay Road) in Kelseyville, near Clearlake Riviera, just north of Hwy 29-Kit’s Corner. Current hours of operation are 11:00 a.m. to 03:00 p.m. each Saturday and Sunday. The first ever Ely Stage Stop Marketplace promises to add even more fun to April’s Fiddlers’ Jam. 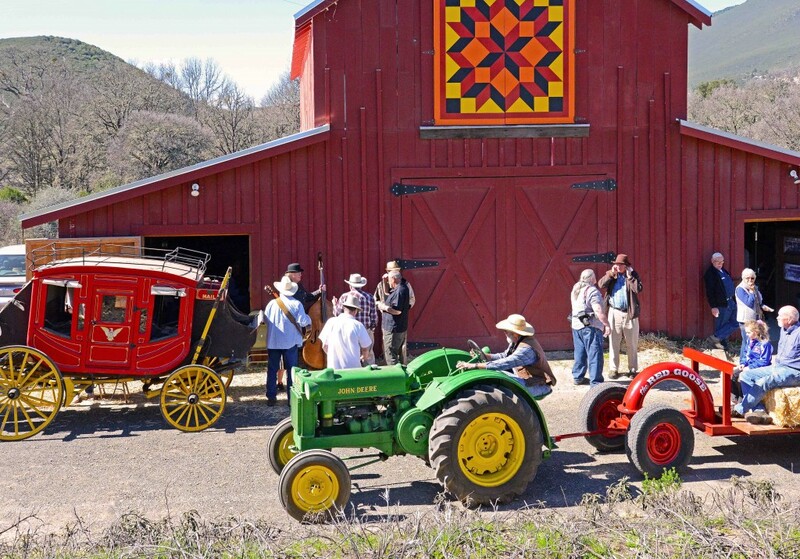 Both events take place at the Ely Stage Stop & Country Museum on the second Sunday, April 12, as the museum will be closed the first Sunday in observance of Easter. This free, family friendly, fun-packed day can be enjoyed by all, young and old alike. The Marketplace, just outside the Ely barn, will feature local handcrafted goods and Ely surplus items for sale and will run from 10:00 a.m. to 2:00 p.m. As usual, musicians will jam from noon to 2:00 p.m. inside the barn. Items available at the marketplace will include wine racks, birdhouses, and furniture crafted from old barn wood. Wine barrel furniture and other natural wood tables and crafts will be represented as will various styles of handcrafted jewelry, including pieces of French Beading/Bead Weaving. Other offerings include stuffed elephants, crocheted baby blankets, various sized afghans, and scarves and cowls. And Ely surplus items are still being identified. Many surprises await. So see you there! Make it a day. Bring a lunch and maybe some wine and picnic in the Oak Grove. 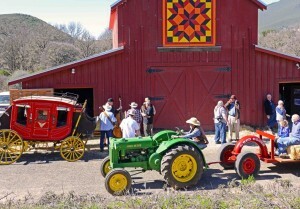 View the stagecoach, chuck wagon, buckboard and other large display items on the grounds around the barn. Celebrate local musicians and the American music heritage from the Ely Stage Stop Victorian Era. Take a ride up to the house on the hay wagon where you can enjoy the newest display and learn about the history of the Dairy Industry in Lake County. 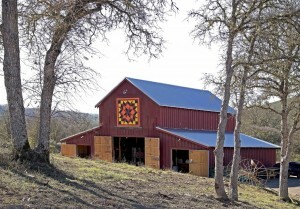 Beverages and tasty treats will be provided by the docents in the barn. Donations made during the fiddling benefit both the Ely Stage Stop, helping to fund a blacksmith shop on which volunteers are about to start work, and the Old Time Fiddlers Association, District 10, who uses it to partially fund their scholarship programs. Home to the Lake County Historical Society, the stage stop is located at 9921 State Hwy 281 (Soda Bay Road) in Kelseyville, near Clearlake Riviera, just north of Hwy 29-Kit’s Corner. Current hours of operation are 11:00 a.m. to 03:00 p.m. each Saturday and Sunday. Fiddlers’ Jams occur the first Sunday of every month (except in April when it moves to the second Sunday due to the Easter holiday) from noon until 2 p.m.